When you buy a cast iron radiators with UKAA, we recommend the use of a radiator inhibitor, also known as central heating inhibitors or heating system inhibitors, for the life and health of your boiler. Radiator inhibitors act as a guard against the damaging effects of corrosion and lime scale, maintaining the energy efficiency of the boiler and extending system life. For advice on which radiator inhibitor is right for you, ask your plumber - he will be able to provide you with the details on which radiator inhibitor can work best to effectively continue heating up your home. Quality BuildCert approved inhibitors not only protect against corrosion, but an efficient system minimises fuel bills and reduces carbon emissions too. There are two specific brands that UKAA would recommend using; these are Fernox and Sentinel. A radiator inhibitor from either of these leading brands would successfully maintain heating up the home. For any more information regarding radiator inhibitors, please contact a member of our friendly customer services team on 01543 222 923 for expert help and advice. 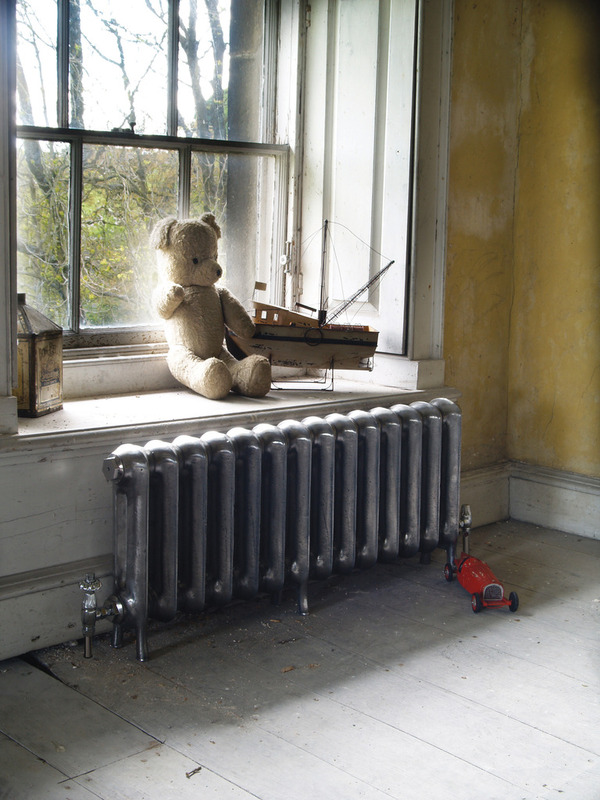 Alternatively, explore our full range of cast iron radiators we have in stock at UKAA today.